An off-duty Calgary police officer spotted the boy and his mother while driving. The mother was arrested by RCMP. 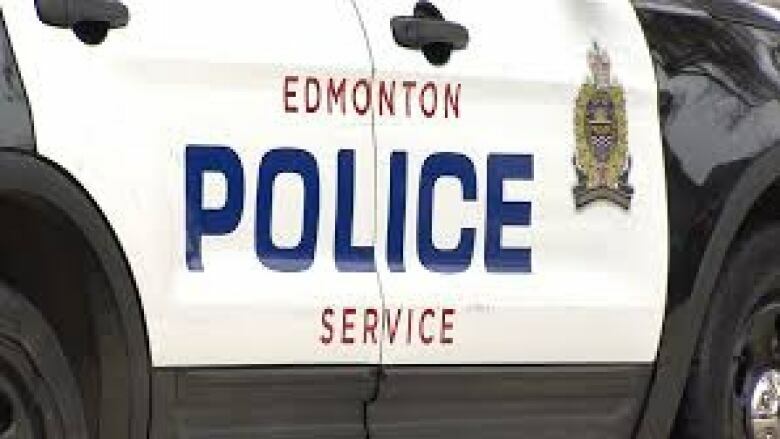 Edmonton police tweeted early Saturday that the eight-year-old was found unharmed near Okotoks — just south of Calgary — about 5:30 a.m. MT. The boy will now be returned to his father, they said.